IMAG0031.jpg, originally uploaded by thesnodgrass. Great day on Saturday. 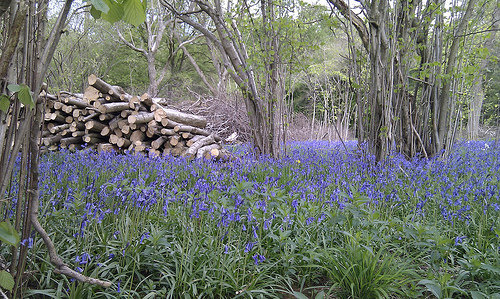 We walked from Snowshill to Blockley past this bluebell wood. Had a picnic near the bowls club in Blockley, and all was well with the world.